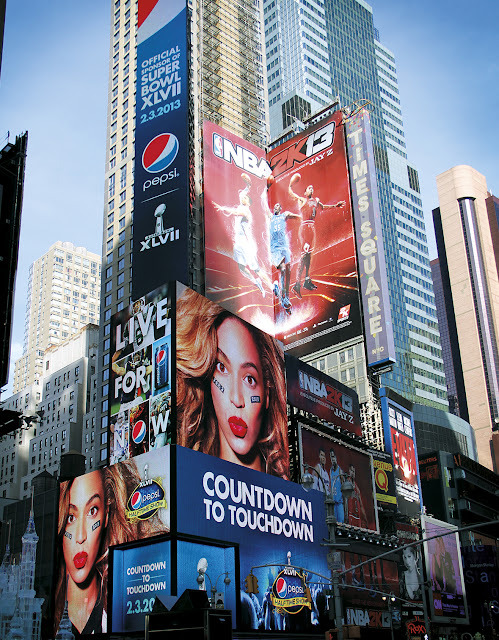 Beyoncé signs new endorsement deal of 50 million with Pepsi! Like most I am a Beyoncé fan…I think the commercials and ads will be fab and I can't wait for her halftime performance during the Super Bowl. 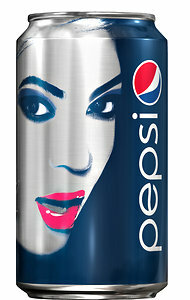 Take a look at the new limited addition pepsi can. It seems as though there's no limit to what she can achieve, very inspiring!